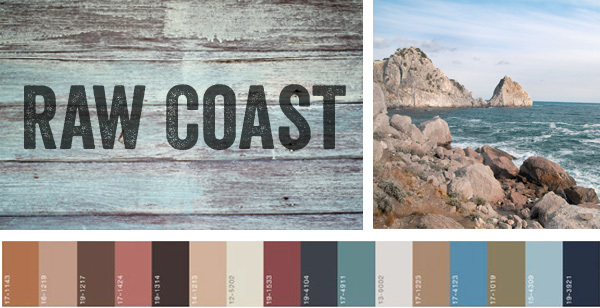 The Raw Coast trend celebrates the rugged beauty of the northern California coastline. We’ve combined a bit of maritime inspiration and plenty of natural materials to help you tell the story in store. 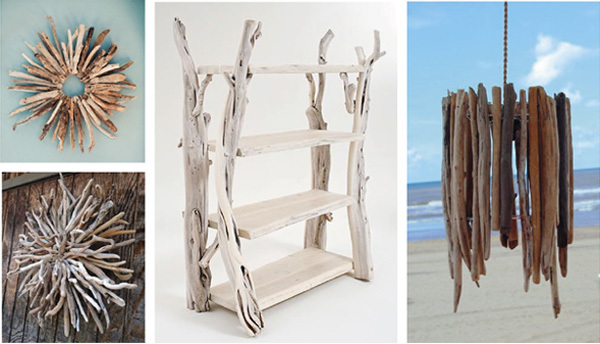 Add visual interest with driftwood and display inspiration that can be customized to enhance your needs. These ideas work really well for Raw Coast but can also be an exciting contrast to metals and modern material.